I’m excited about sports, and Jason Linden came along for the ride. 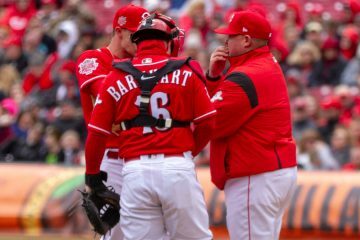 The Cincinnati Reds have finally started playing like we expected, and we discussed every aspect of the first 12 games of the season. 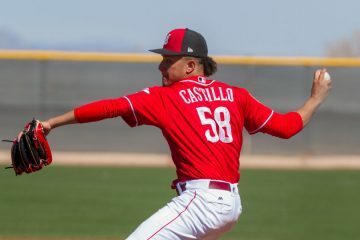 Important question: Is Luis Castillo now an ace? Joey Votto vs. Sean Casey. That stinks. 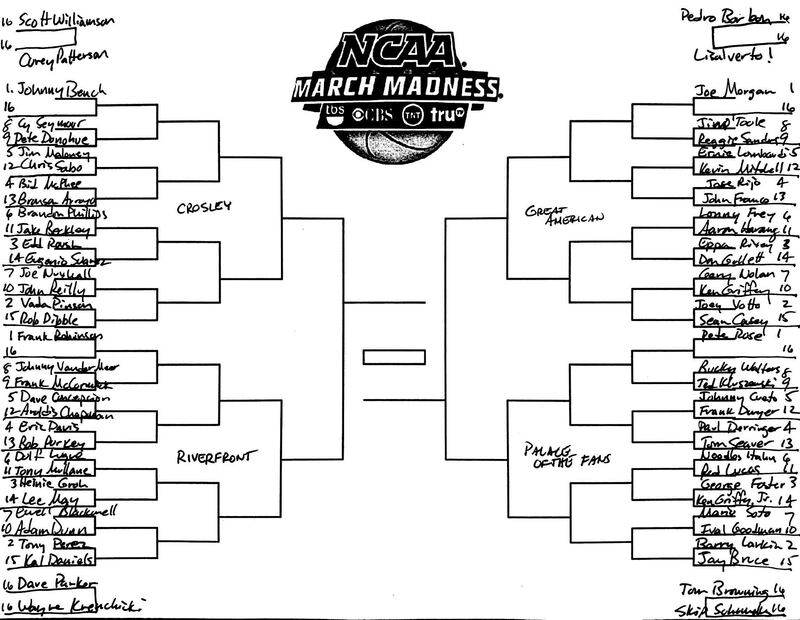 I love both players and would hate to see either go away after only the first round. Obviously everyone loves “The Mayor”. He was the Heart and Soul of those late 90s and early 2000s teams. However Joey Votto is an on base wizard though and the more productive on the field between the two. @Jason Linden – We all know you love Scooter and his defense. However, you state that he is “significantly below average”. Per Fangraphs 2B rankings he was actually 9th out of all 2B in 2018 in defense, which would be above average in fact. Please see the link below. Publicly available defense metrics take approximately three seasons to be reliable. Scooter has been defensively poor his entire career and could barely throw for much of last season. The UZR number from last year is interesting, but that’s like judging a player’s hitting on two months of data. The eyeball test is always in poor odor around here, but by the eyeball, Scooter looked at least decent last year–particularly the second half of the season. 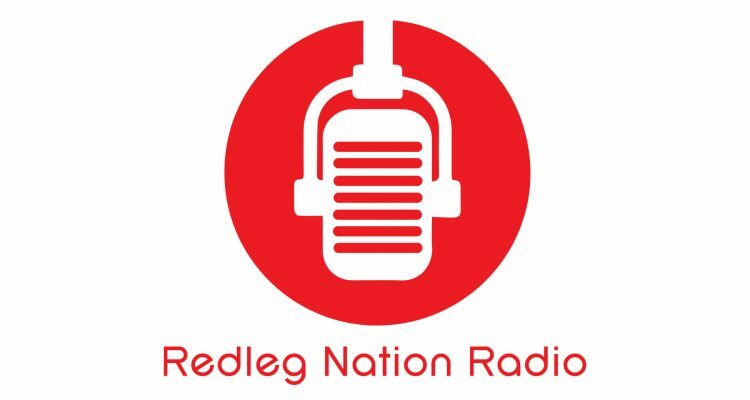 Where’s the link to vote on the RNR Madness? good question. would love to vote.